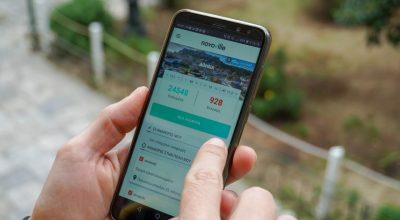 Read all the latest developments of the Technology industry on Tourism in Greece. 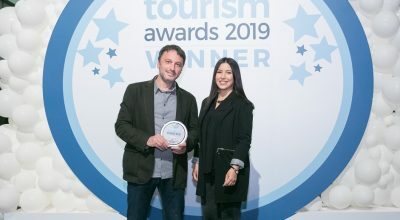 Greek digital marketing services company Tool won the silver award in the “Digital Tourism - Online Presence” category at the Tourism Awards 2019 event, held recently in Athens. 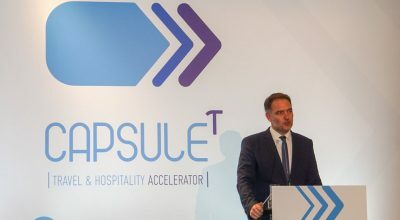 Aiming to accelerate the launch of tourism startups, the Hellenic Chamber of Hotels has introduced "CapsuleT", Greece's first Travel – Hospitality Accelerator. 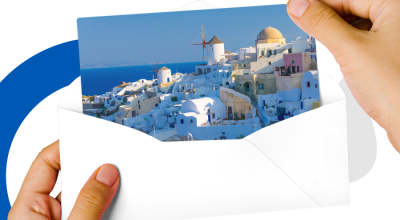 SiteMinder's team will present its Channel Management system to hoteliers on the island of Santorini, during April 15-19. 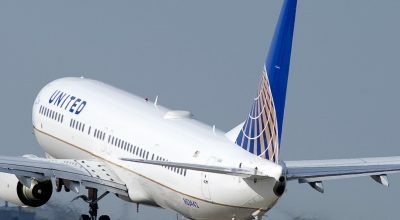 Sabre Corporation has released its first set of New Distribution Capability (NDC) APIs with launch carrier, United Airlines. 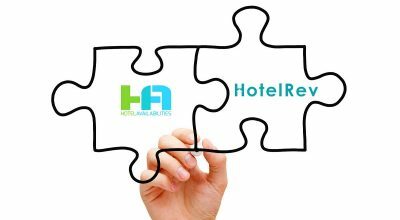 Entrada Travel Technology has upgraded its Reservations Management feature, which allows Entrada affiliate users to view their sub-affiliates reservations and proceed to any appropriate action. 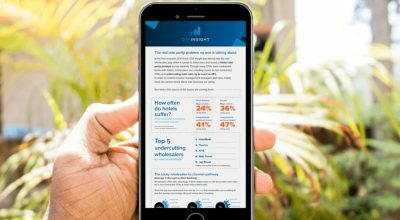 OTA Insight, the cloud-based data intelligence platform for the hospitality industry, unveils key root issues surrounding rate parity for hotels. 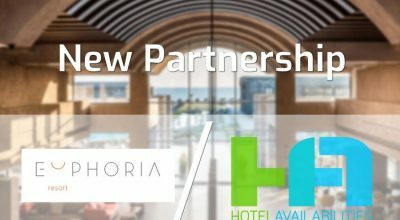 The five-star Euphoria Resort on the Greek island of Crete has partnered with hotel services company HotelAvailabilities for the use of its channel manager service. 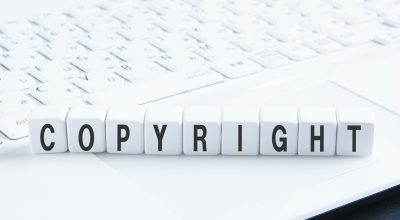 Amid strong reaction from the technology industry, the European Parliament approved a new copyright law, which aims to ensure that rights holders are properly recompensed for their works.